The fantasy sports industry has reacted to mounting scrutiny by announcing plans to create an external control board. Pressure has been growing on such businesses, with calls for them to be monitored more closely after a recent scandal when one DraftKings employee won $350,000 on rival site FanDuel. The incident sparked fears about the future of the industry as state regulators began to look into whether fantasy sports constitute gambling rather than games of skill and a federal investigation was launched by the FBI and US Justice Department. 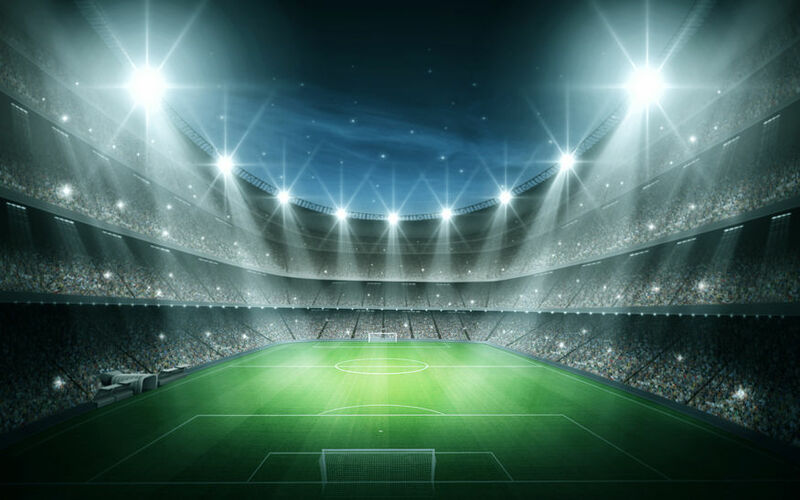 A Fantasy Sports Control Agency has now been proposed to keep a close eye on companies which give players the chance to compete for money and make sure that appropriate standards are maintained. Lawyer Seth Harris, a former Deputy Secretary of Labor, will head up the control board. “We’re going to develop a set of industry standards”, Harris said in an interview, quoted by the Wall Street Journal. “We’re going to ask all the companies that are engaged in cash games to establish controls, processes, and leadership that will ensure compliance with those standards”. Harris added that there would be an enforcement mechanism and audits to tackle misconduct, saying that it was the agency’s aim to prevent and preempt “any unethical, irresponsible, or illegal behavior”. The agency is being launched by the Fantasy Sports Trade Association, but Harris has insisted that it will be independent and not influenced by anyone. News of tighter regulations has been welcomed by DraftKings chief executive Jason Robbins. He said in a statement via email that the new agency “will help our industry establish best practices” to ensure fairness for customers. Paul Charchian, president of the Fantasy Sports Trade Association, believes it is an important step forward, saying: “We can establish and enforce these systems ourselves, or we can put our industry in the hands of outside entities who do not understand the industry as we do”. It remains to be seen how quickly the new agency will get up and running, as the government investigations continue into whether fantasy sports violate federal law.